If I had my wish, every museum in the world would have an Ability Guidebook. 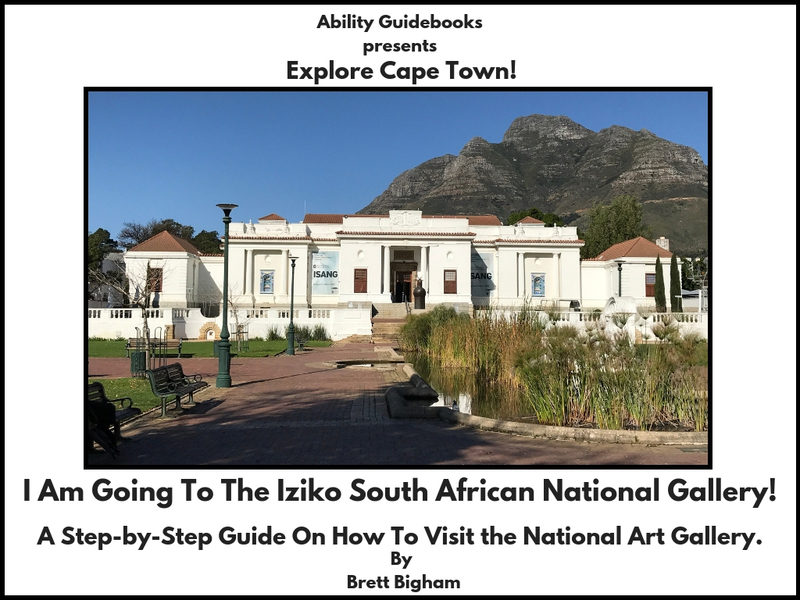 I’m pleased to say that the South African National Gallery of Art now has a book! Previous Previous post: With Heartfelt Thanks to the NEA Foundation: South Africa Has It’s Very First Ability Guidebook. I Am Going to The Company’s Park! Next Next post: Johannesburg Has Their First Ability Guidebook! I Am Going to the Nelson Mandela House! Free online autism support!